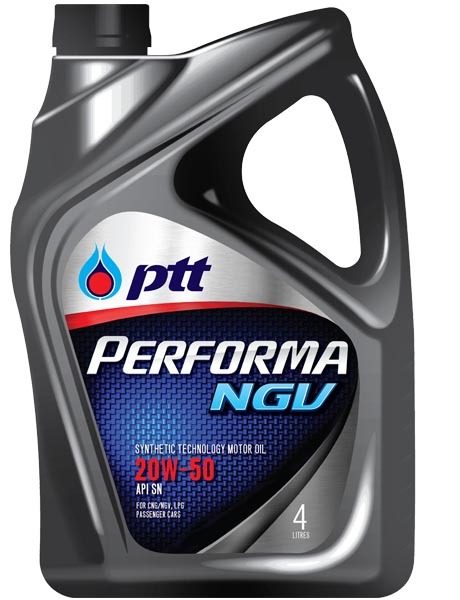 High performance, semi-synthetic multi-grade SAE 10W-40 and 20W-50 engine oils exceeding the highest quality standard of API (API SN). Specially developed for modified engines to use natural gas as a fuel. The best formulation from high quality unconventional base oil and strengthen with synthetic base stock and high performance additives through special technology selection to provide better performances In order to qualify for its outstanding resistance to oxidation reactions. Improve fuel economy and wear reducing. Suitable for passenger car bi-fuel engines (the alternating use of natural gas and gasoline / gasohol). Maintain excellent piston and engine part’s cleanliness. Prevents oil sludge and provides wear protection to extremely high stressed area such as valve train area. Especially designed to inhibit combustion products at high temperature (oxidation and nitration products). Maximizes power output of engine. 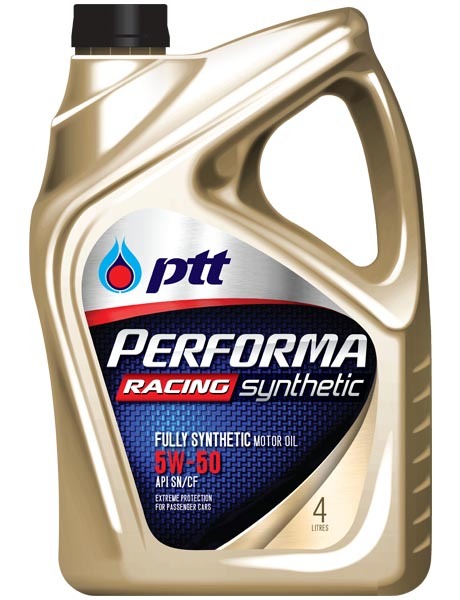 Recommended for use in OEMs bi-fueled vehicles or after-market (retrofit) bi-fueled vehicles (either in Gasoline – CNG or Gasoline – LPG). Also suitable for passenger car gasoline engines requiring API SN or lower performance lubricants such as API SM, SL, SJ. For high oil consumption or high mileage vehicles, SAE 20W-50 viscosity grade is recommended.